Have you found the keys in the Emerald Cup competition? 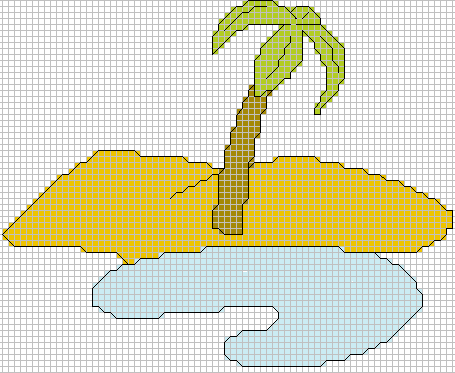 ​Whether you have or not, here are some patterns for you to cross-stitch them. And of course you get an Oasis too.